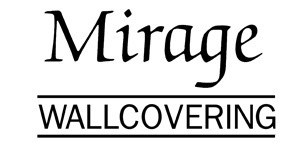 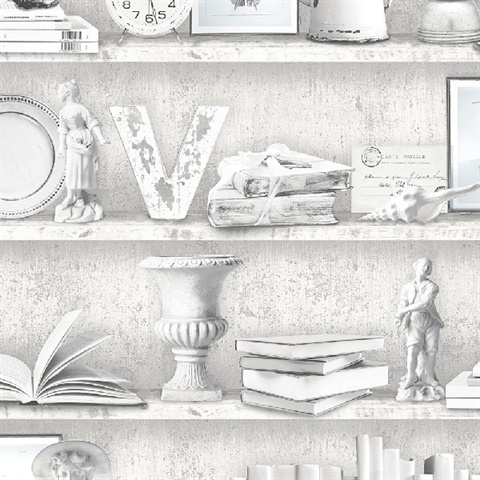 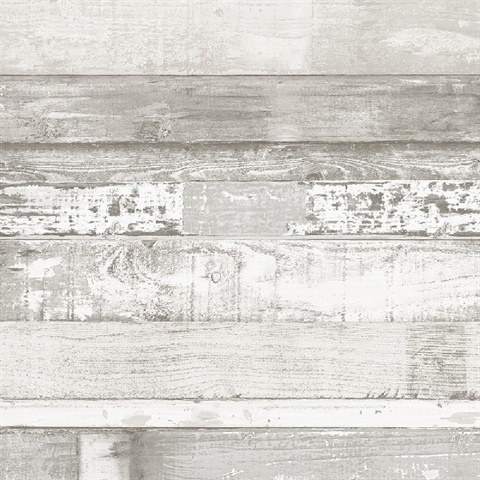 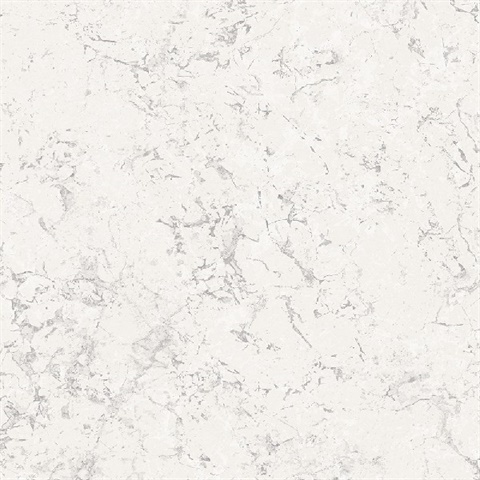 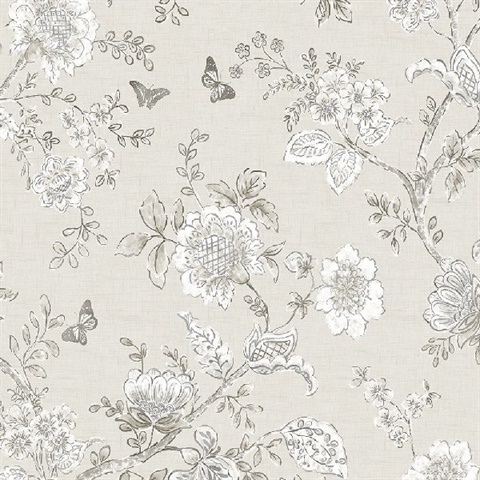 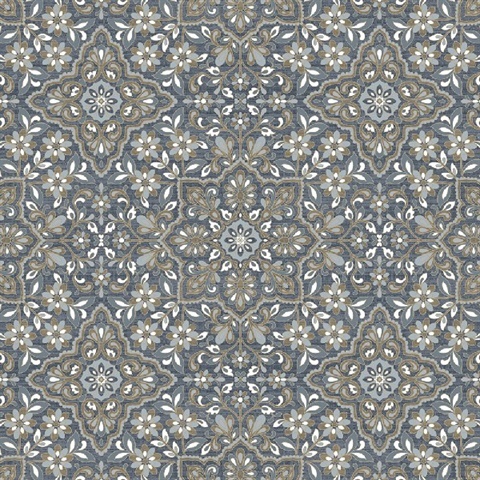 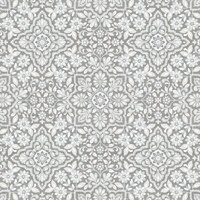 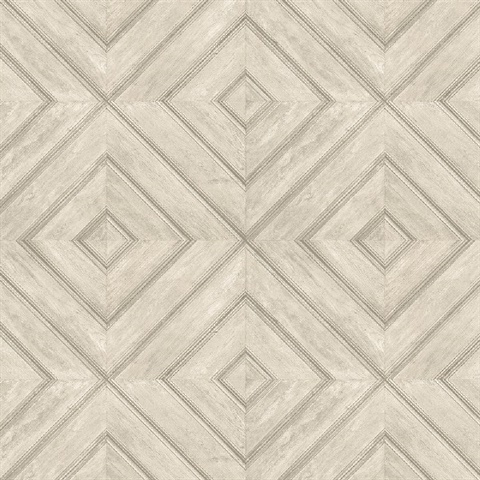 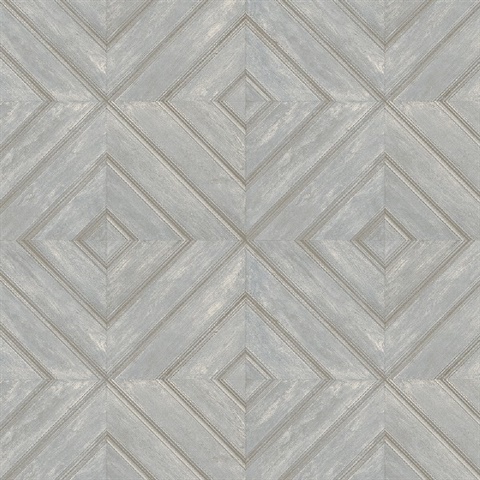 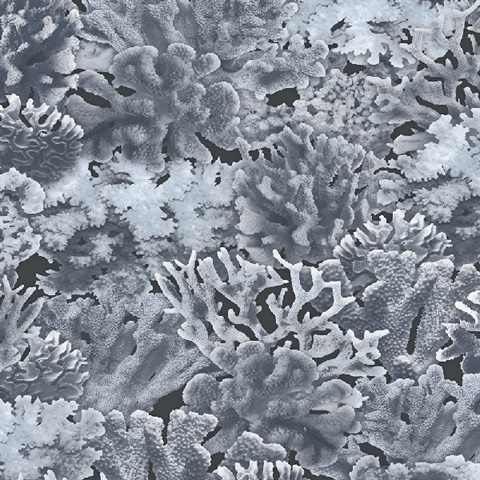 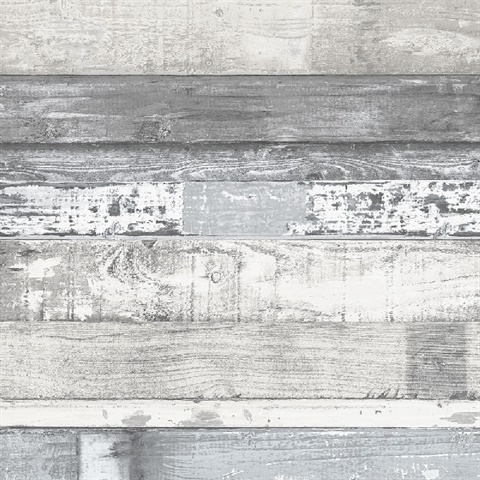 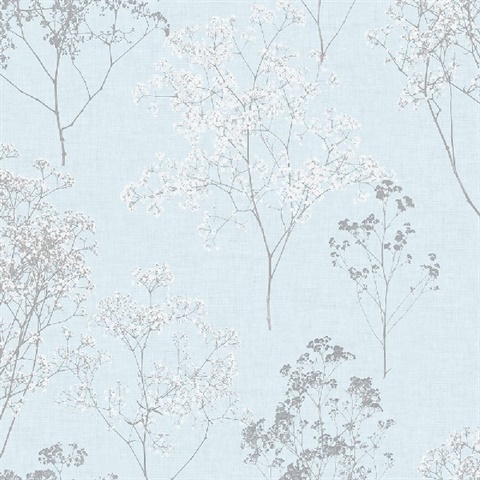 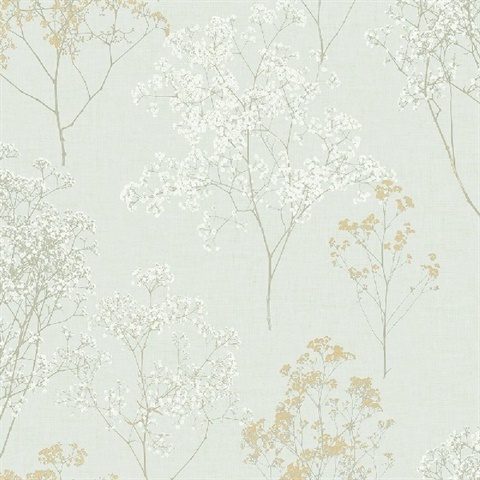 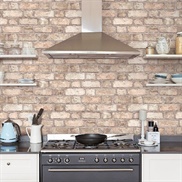 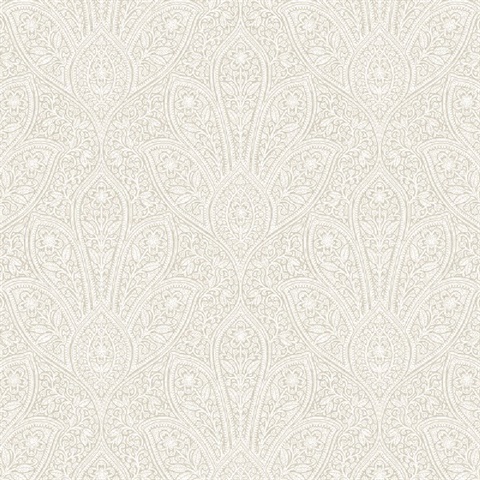 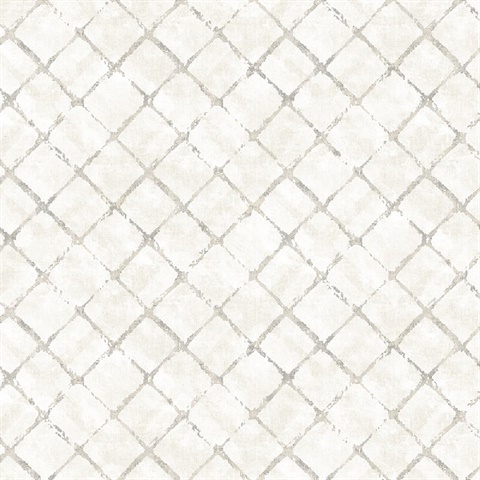 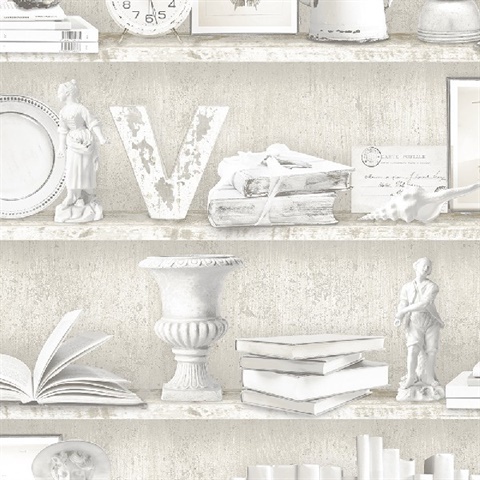 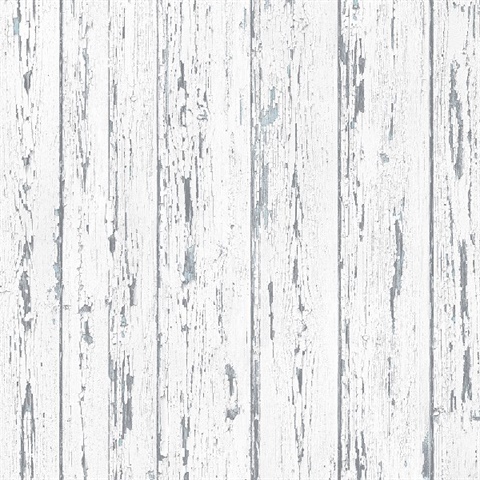 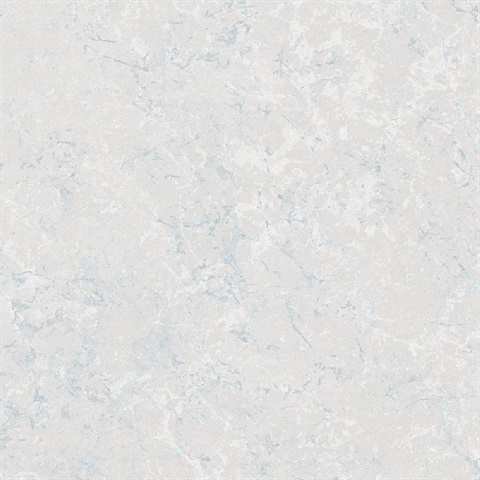 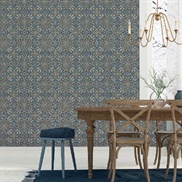 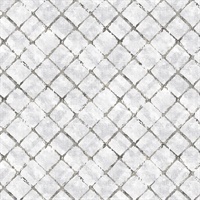 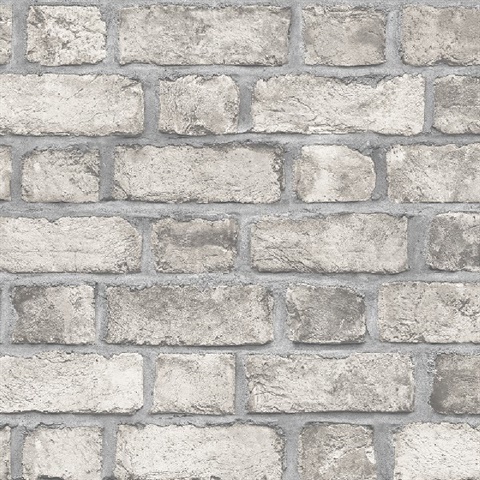 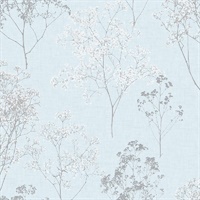 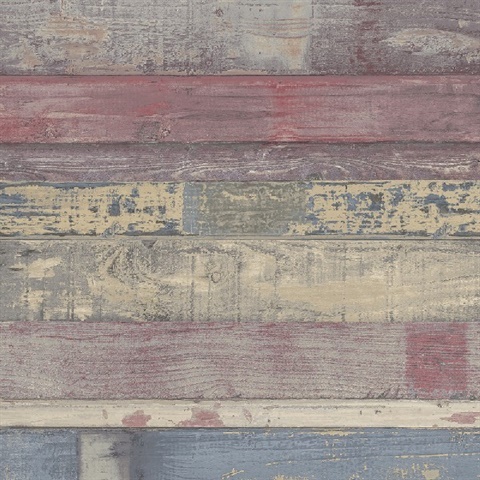 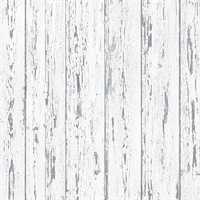 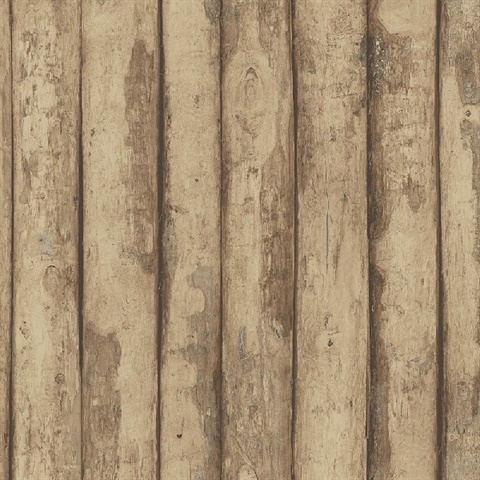 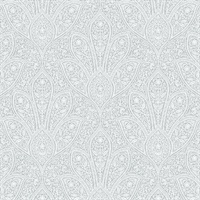 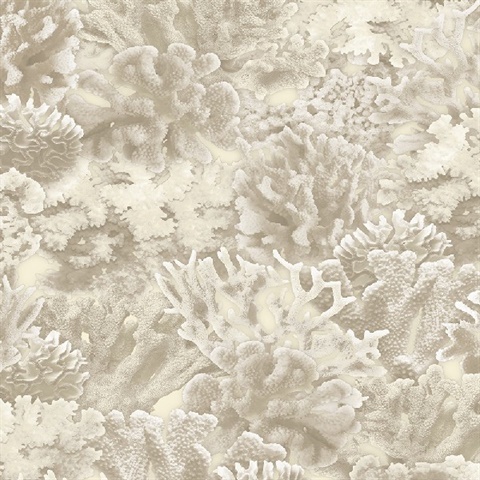 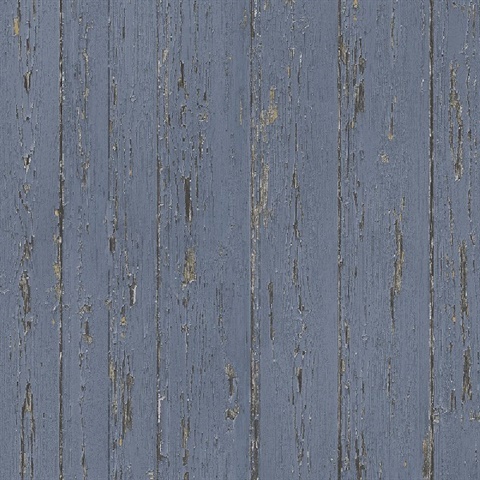 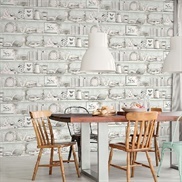 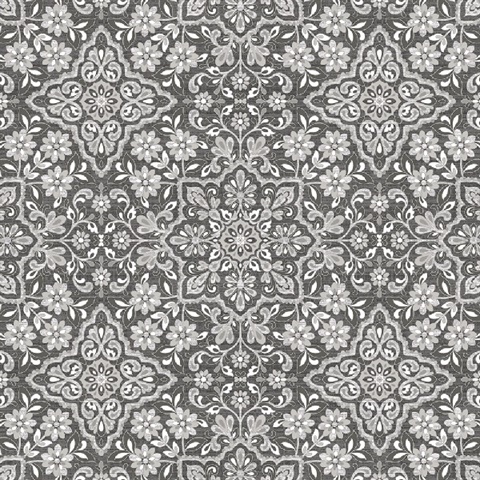 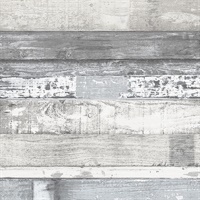 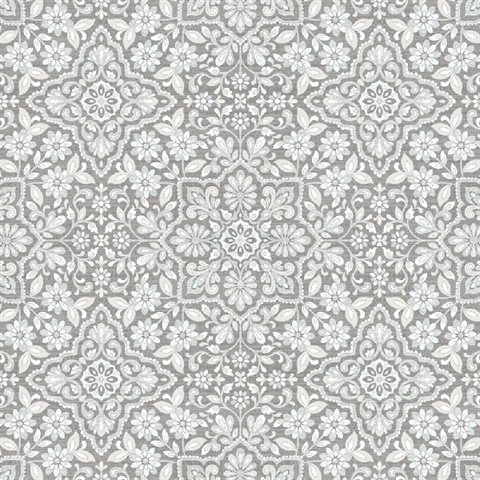 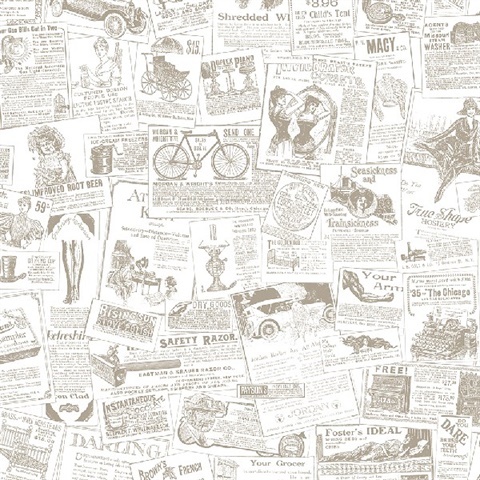 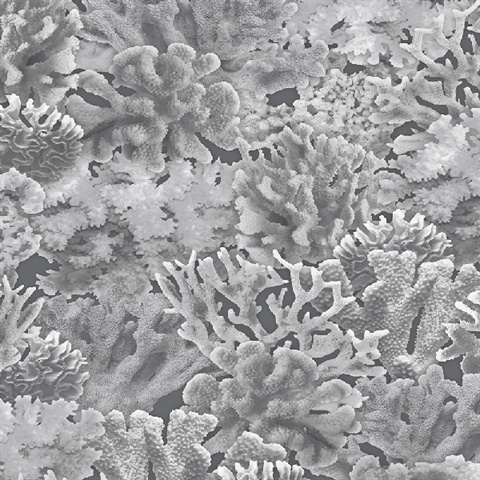 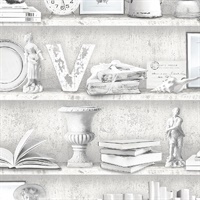 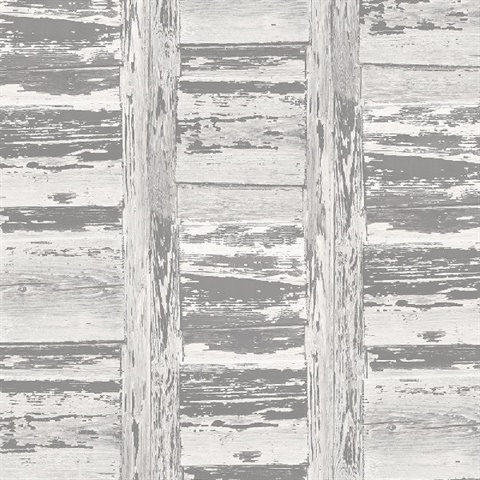 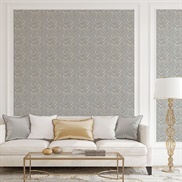 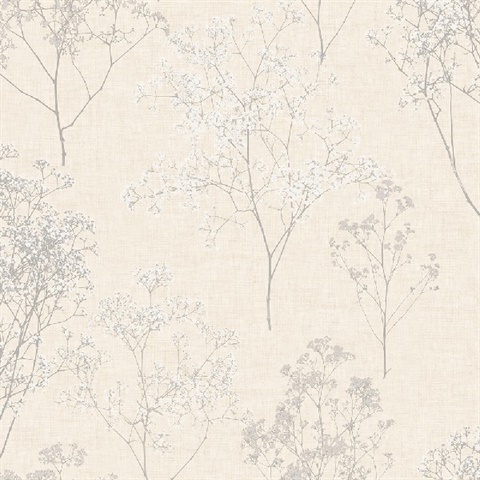 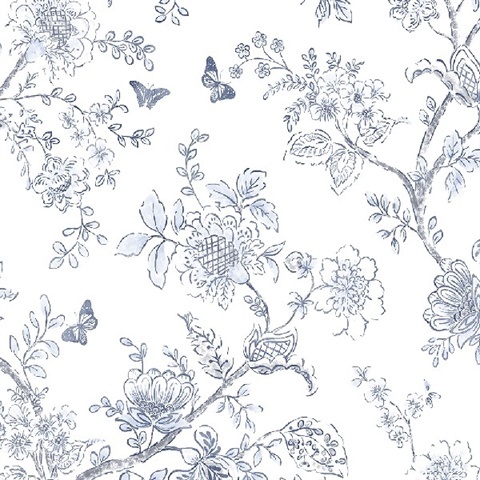 Discount wallpaper from the collection Farmhouse Living by Norwall and Patton Wallcoverings. 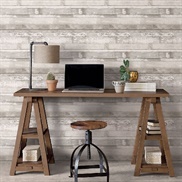 These wallpapers commemorate rural life, both past & present, drawing attention to the charm of simple things and the value of family ties. 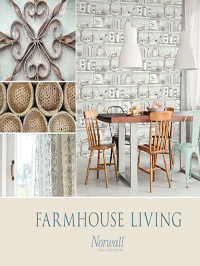 Small town living breaths life into this all-inclusive collection of nostalgic illustrations and rustic-themed patterns. 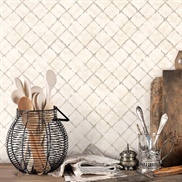 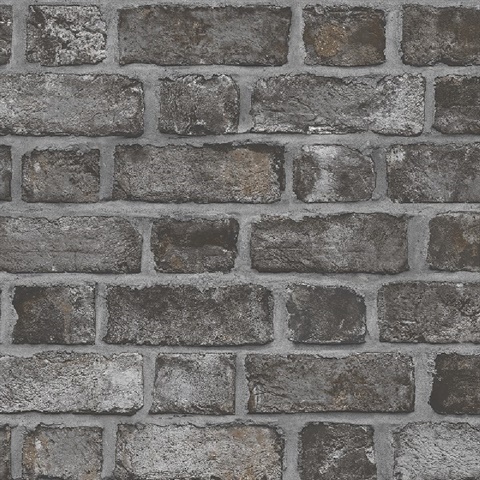 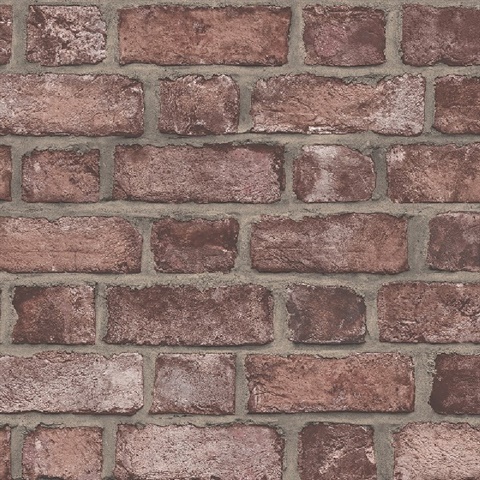 Decorate your kitchen with faux weathered brick, style your powder room with classic floral trails, or hang bead board in the hallway.